When Wendy Everly was six-years-old, her mother was convinced she was a monster and tried to kill her. It isn't until eleven years later that Wendy finds out her mother might've been telling the truth. With the help of Finn Holmes, Wendy finds herself in a world she never knew existed—and it's one she's not sure if she wants to be a part of. I recently realized I had read this book a few years back after I won an e-copy on a blog, clearly it didn't leave a huge impression on me. 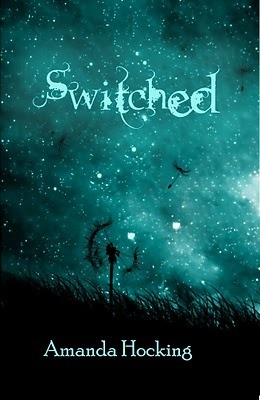 Not that Switched was a horrible book, no. If it were I would certainly have remembered it, it was simply forgettable; we have the MC with no personality who discovers she is especial and the book is one big love story without a plot. The fantasy elements were what i was looking forward to the most, what was Wendy? Why did her mom tried to kill her? Unfortunately, it was all pushed aside and we got almost no development of the world wathsoever. As I said, this is not terrible but it is generical, a tad boring and unoriginal. 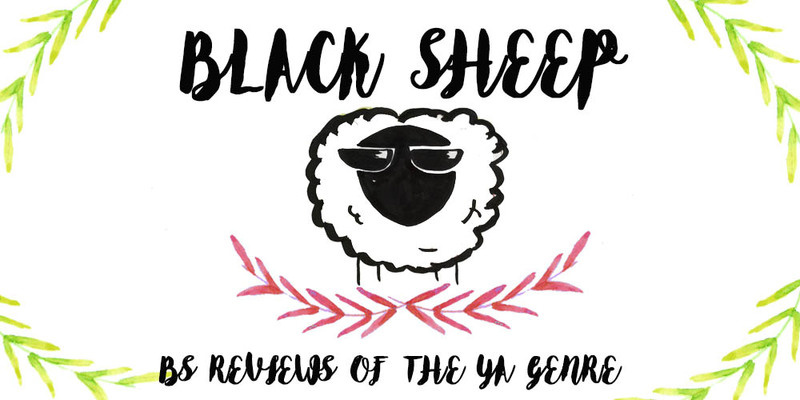 If you have been with the YA genre for a while now you might not enjoy this one.